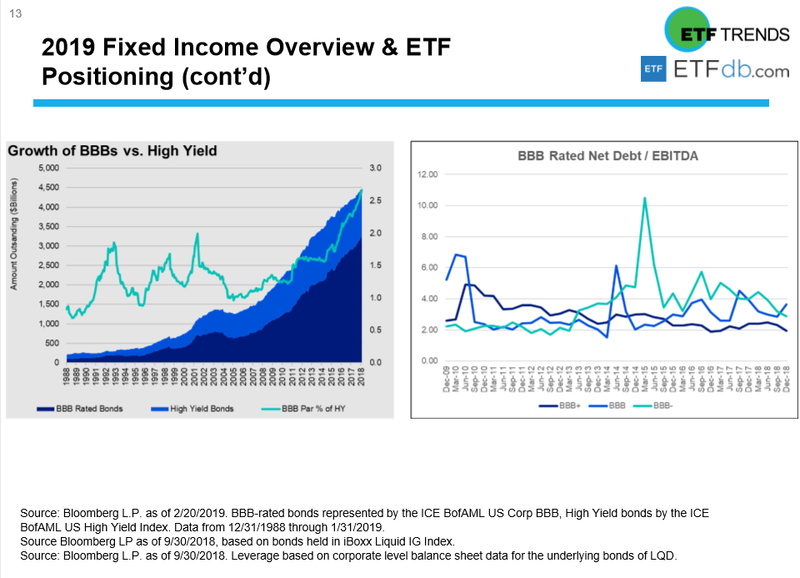 You are at:Home»Fixed Income Channel»Virtual Summit Recap: How Do Investors Approach Fixed Income with a Dovish Fed? The Federal Reserve has been putting its more dovish side on display, which pivots from 2018’s rate-hiking bonanza. In addition, fixed income investors are facing other challenges like inverted yield curves and signs of slowing global growth. Given these challenges, how do investors approach the bond markets? At the 2019 Virtual Summit on Wednesday, a trio of fixed income investors shared their thoughts. The default bond play to get broad-based exposure might be the iShares Core US Aggregate Bond ETF (NYSEArca: AGG), which tracks the investment results of the Bloomberg Barclays U.S. Aggregate Bond Index. 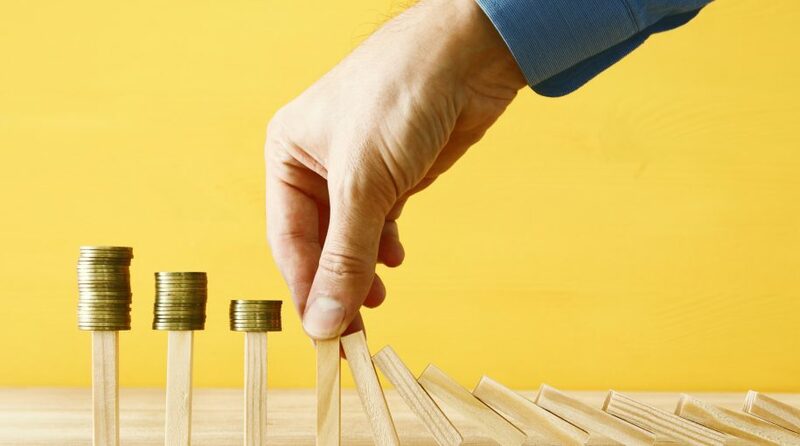 The AGG gives bond investors general exposure to the fixed income markets, but there are times when current market conditions warrant a deconstruction of the AGG to extract maximum investor benefit. 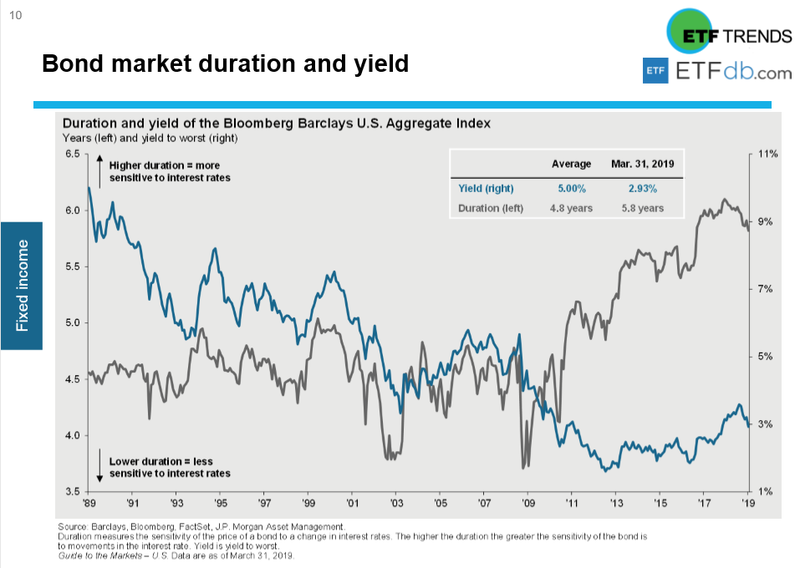 However, given the latest challenges in the market, more diversification across the spectrum of the yield curve should be considered–a mix of short-term and longer durations. “Your first objective should be diversification,” said Ecklund. Another challenge lurking is the BBB bond rating risk. At the height of the extended bull market, risky less-than-investment-grade bonds were in vogue with their attractive yields, particularly in a rising rate environment, but BBB bonds that are on the cusp of high yield status could be facing a liquidity crisis, according to a recent CNBC report. “This has been by far the biggest that we’ve seen is in BBB issuers,” said Urbanowicz. Nonetheless, the quest for income in the bond markets still persists, which means that high yield is still in vogue despite the challenging fourth quarter in 2018. “At JP Morgan, we still like high yield,” said Ecklund. A polling question was thrown out to advisors as to how their fixed income allocation is currently shaping up given the latest challenges–a number were tilted towards short duration and investment-grade debt. However, an area that shouldn’t be forgotten is overseas debt, such as emerging markets. Missed the Virtual Summit? Make sure to check back when the complete Virtual Summit is available on demand: https://www.etftrends.com/virtual-summit.